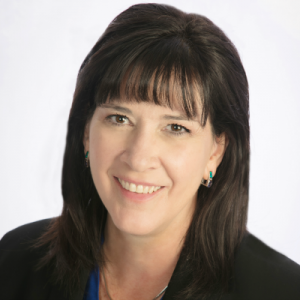 It’s important to many of us to be able to control what we add to our foods, the ingredients and additives. 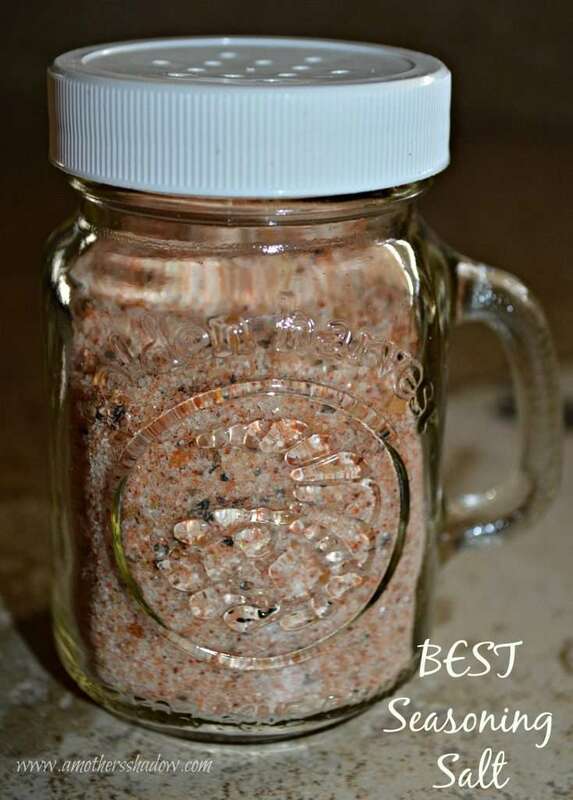 You can sprinkle this very Best Homemade Seasoning Salt on your vegetables, and so many dishes. I have ideas for you below to get the ideas flowing. Here are some ways to use this A.M.A.Z.I.N.G. spice I created just for you my AMS friends! Melt 2 tablespoons of butter and pour into the pan. 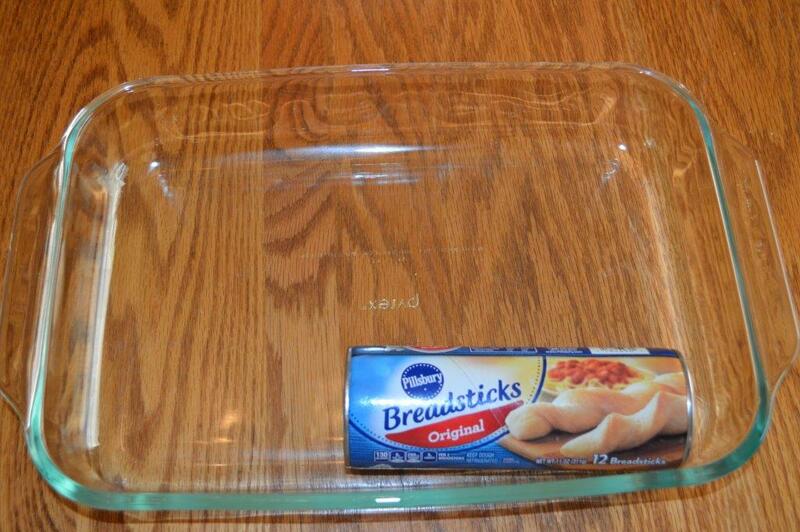 Undo the container and pull the bread sticks apart and twist, arrange in the pan with the melted butter. 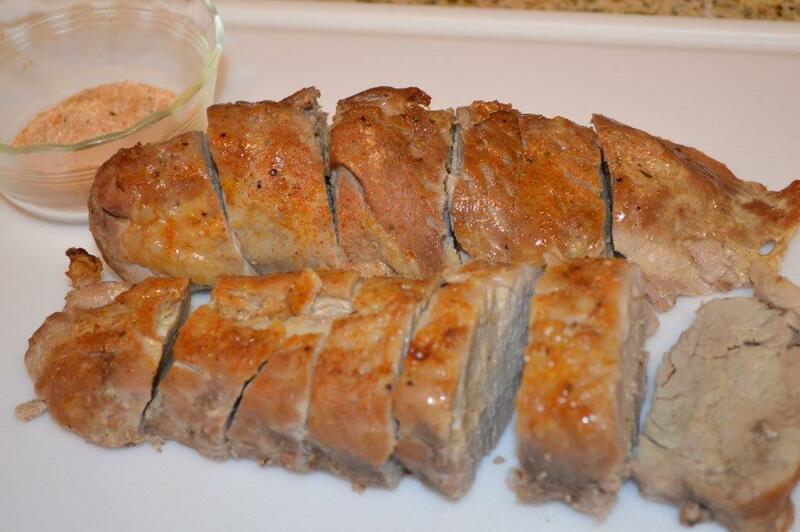 Baste with the other 2 tablespoons of melted butter. 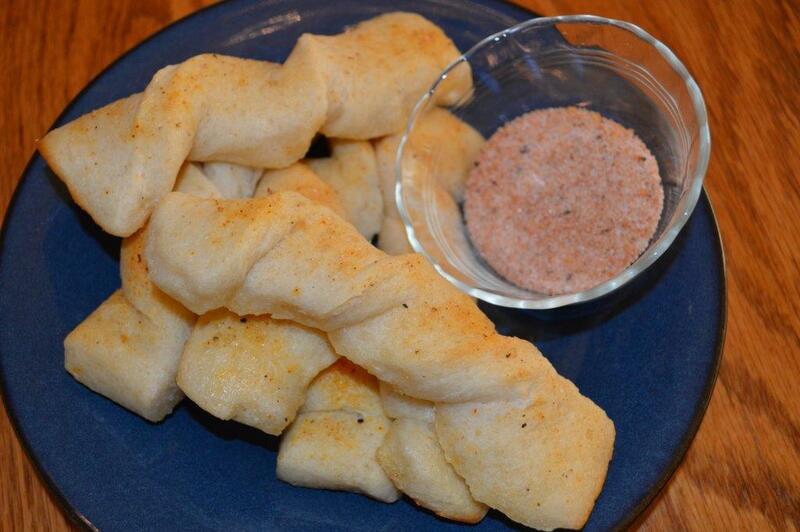 Serve cooked breadsticks with more BEST Seasoning Salt if desired. 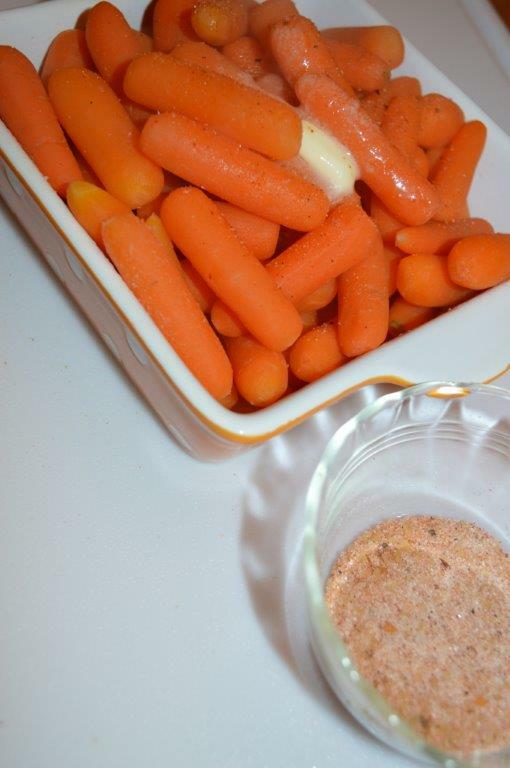 Serve BEST Seasoning Salt over cooked vegetables such as carrots. 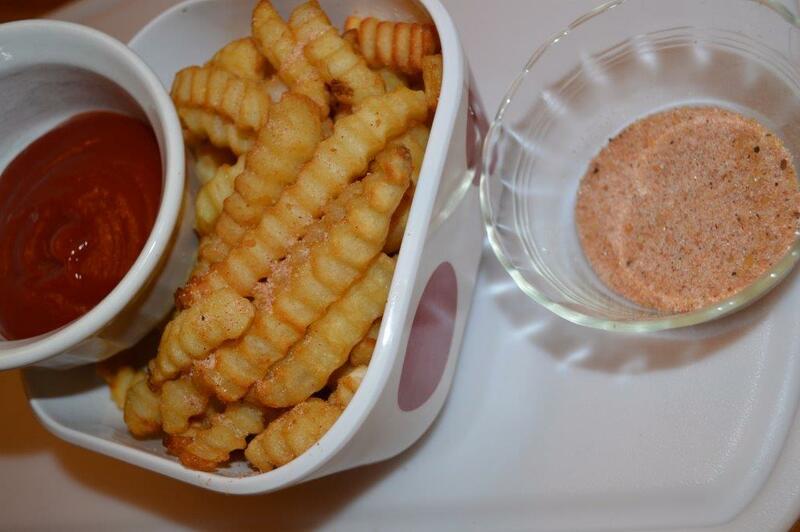 Serve BEST Seasoning Salt over french fries and potatoes. 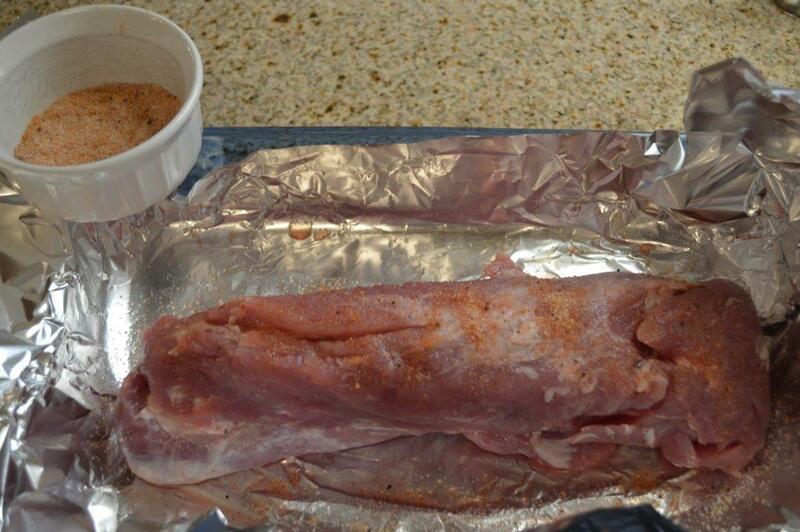 Sprinkle BEST Seasoning Salt over meat before baking and after it is cooked for extra flavor. 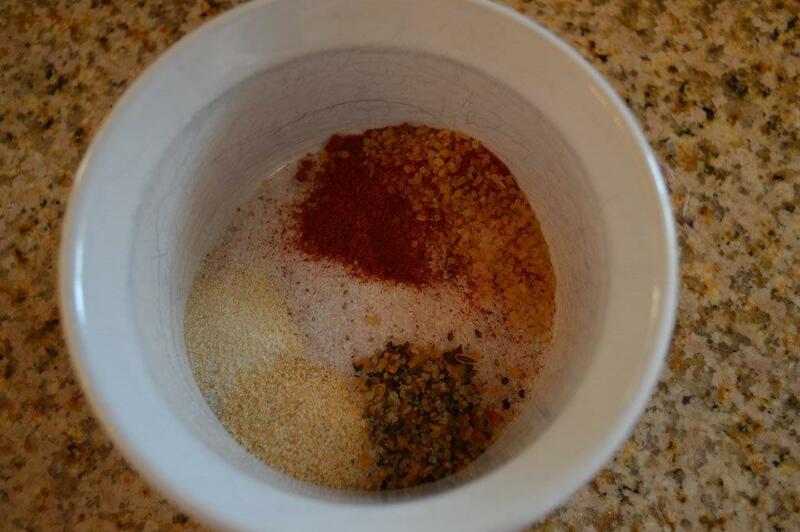 Use this wonderful and aromatic spice in your foods to bring out the best flavors!